Bez is using Smore newsletters to spread the word online. Ludwig van Beethoven was a deaf German composer.He was the predominant musical figure in the transitional period between the Classical and Romantic eras.He life is also a great life that can motivate people to not let things get in there way and to never give up. 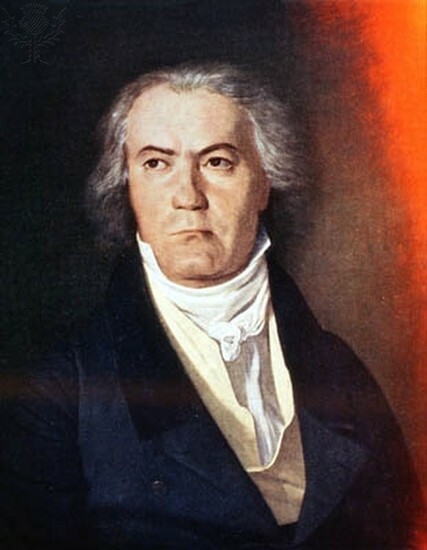 In December of 1770 a great composer was born in Bonn,Germany and later moved to Vienna at the age of 7.Composer Ludwig van Beethoven was also baptized on December 17, 1770, in Bonn, Germany. He was an innovator, widening the scope of sonata. 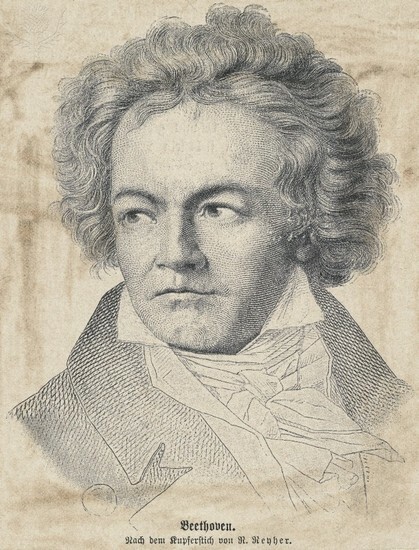 In Beethoven's childhood he started to enjoy music at a young age. He gained this enjoyment from turning an metal knob in his house. 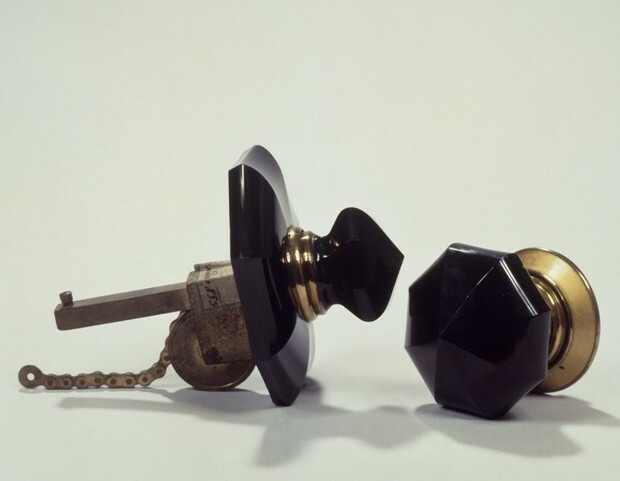 This means that he wasn't into music until he started to play with random object and making rhythms with them. Beethoven didn't let anything get in his way of writing music this included taking showers and sometimes even eating.He spent all day playing music in his room. He also didn't like meeting people. 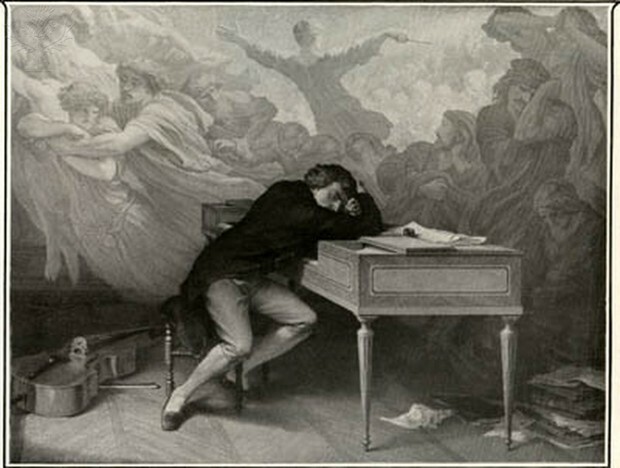 BEETHOVEN Ludwig van Ludwig.. Photograph. Encyclopædia Britannica ImageQuest. Web. 14 Oct 2015. 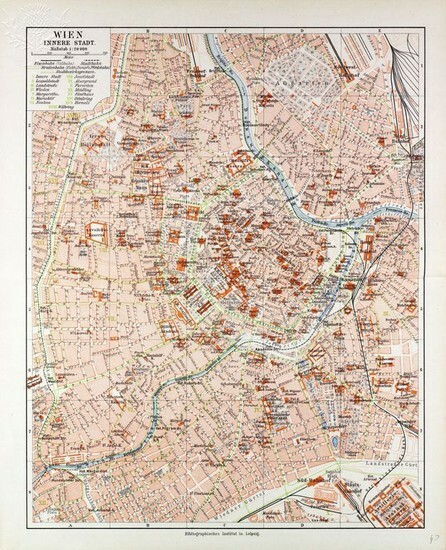 Map Of The Centre Of Vienna, Austria, 1899. Photo. Encyclopædia Britannica ImageQuest. Web. 14 Oct 2015. Beethoven. Fine Art. Encyclopædia Britannica ImageQuest. Web. 14 Oct 2015.